Summertime means summer camp for many school-aged children and I'm glad that UIS is the home of many of those camps for kids from in and around Springfield, Illinois. The presence of these young folks attending various athletic camps and other events adds a new level of energy to our campus during the summer months and members of the campus community enjoy seeing how excited these students are to be on a college campus for a a few days. One of UIS's most interesting camp experiences is "Girl Tech," a program offered by our Computer Science department that provides hands-on opportunities for middle school girls to get engaged in technology. 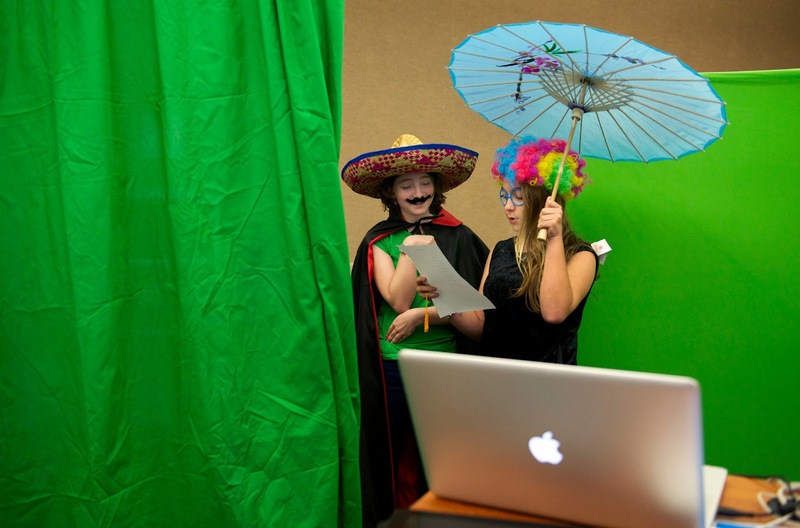 Activities include geo-catching with an iPad, scratch programming and molecular gastronomy – among many. Summer camps are another great way that UIS serves the Springfield community at the same time it provides prospective students an opportunity to become familiar with the idea of going to college. I'd love to see those campers back with us in a few years pursuing a University of Illinois undergraduate degree!